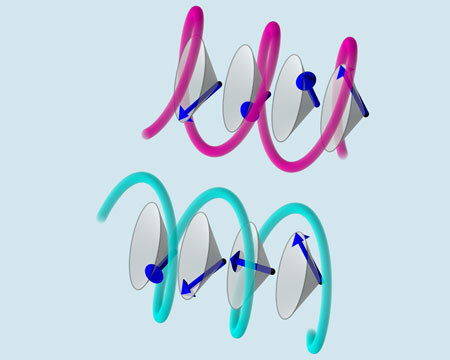 Scientists have developed a model for what happens when ultracold atomic spins are trapped in an optical lattice structure with a 'double-valley' feature, where the repeating unit resembles the letter W. This new theory result opens up a novel path for generating what's known as the spin Hall effect, an important example of spin-transport. 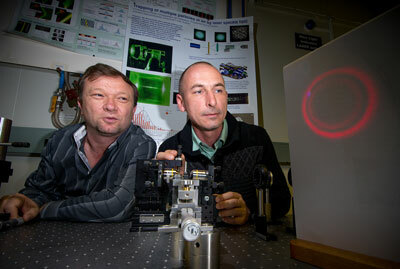 Laser physicists have built a tractor beam that can repel and attract objects, using a hollow laser beam that is bright around the edges and dark in its centre. Professor Charles M. Lieber of Harvard University receives the first-time honor. 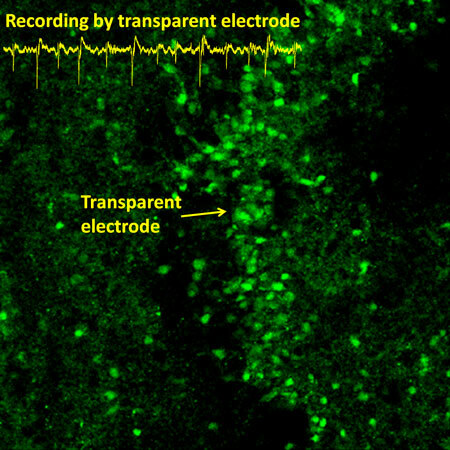 Researchers have used graphene to fabricate a new type of microelectrode that solves a major problem for investigators looking to understand the intricate circuitry of the brain. Micro- and nanoparticles that bind under low temperatures will melt as temperatures rise to moderate levels, but re-connect under hotter conditions, a team of scientists has found. 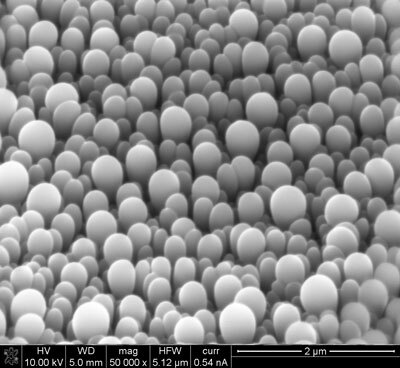 Their discovery points to new ways to create 'smart materials', cutting-edge materials that adapt to their environment by taking new forms, and to sharpen the detail of 3-D printing. 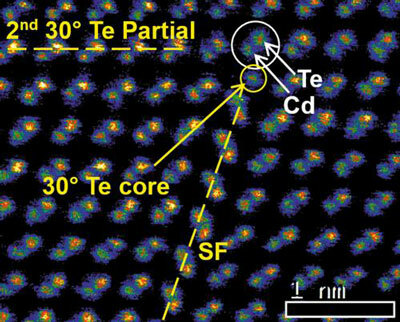 Scientists have used atomic-resolution Z-contrast imaging and X-ray spectroscopy in a scanning transmission electron microscope to explore dislocations in the binary II-VI semiconductor CdTe, commercially used in thin-film photovoltaics. 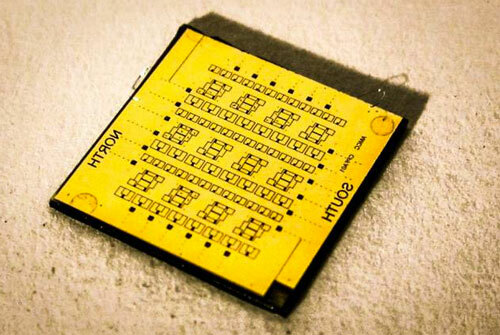 The results may lead to eventual improvement in the conversion efficiency of CdTe solar cells. 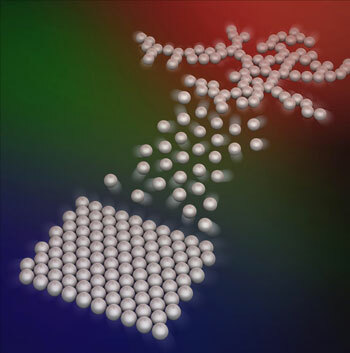 These novel insights into atomically resolved chemical structure of dislocations have potential for understanding many more defect-based phenomena. In a design that mimics a hard-to-duplicate texture of starfish shells, engineers have made rounded crystals that have no facets. Castles and cathedrals, statues and spires - Europe's built environment would not be the same without these witnesses of centuries past. But, eventually, even the hardest stone will crumble. EU-funded researchers have developed innovative nano-materials to improve the preservation of our architectural heritage. 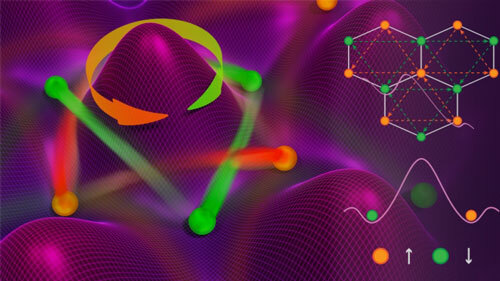 Efficient transfer of information with organic molecules and skyrmions. 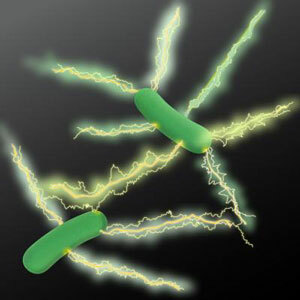 Physicists have used a new imaging technique, electrostatic force microscopy, to resolve the biological debate with evidence from physics, showing that electric charges do indeed propagate along microbial nanowires just as they do in carbon nanotubes, a highly conductive man-made material. 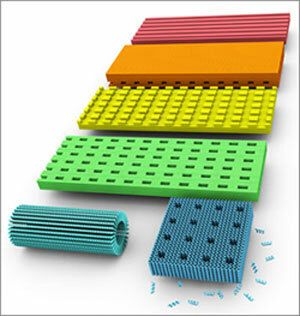 Scientists have designed the first large DNA crystals with precisely prescribed depths and complex 3D features, which could create revolutionary nanodevices. A new study has cracked one mystery of glass to shed light on the mechanism that triggers its deformation before shattering. The study improves understanding of glassy deformation and may accelerate broader application of metallic glass, a moldable, wear-resistant, magnetically exploitable material that is thrice as strong as the mightiest steel and ten times as springy. Organisms can be negatively affected by plastic nanoparticles, not just in the seas and oceans but in freshwater bodies too. These particles slow the growth of algae, cause deformities in water fleas and impede communication between small organisms and fish. 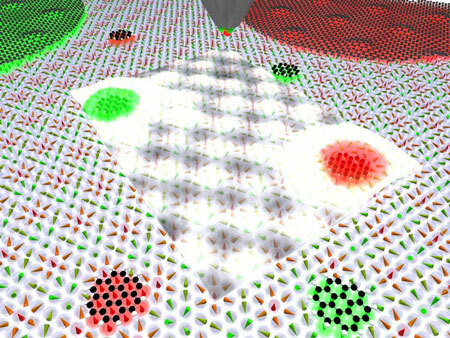 Mapping the relationship between two quantum effects in materials known as topological insulators could facilitate the development of quantum-based, low-power electronics. 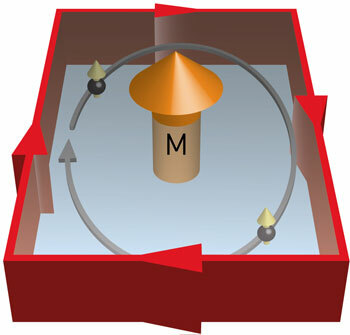 A multiferroic material displays a novel spin structure that allows light to travel in only one direction.